Festival work incorporates all the dance genres we teach at the school. 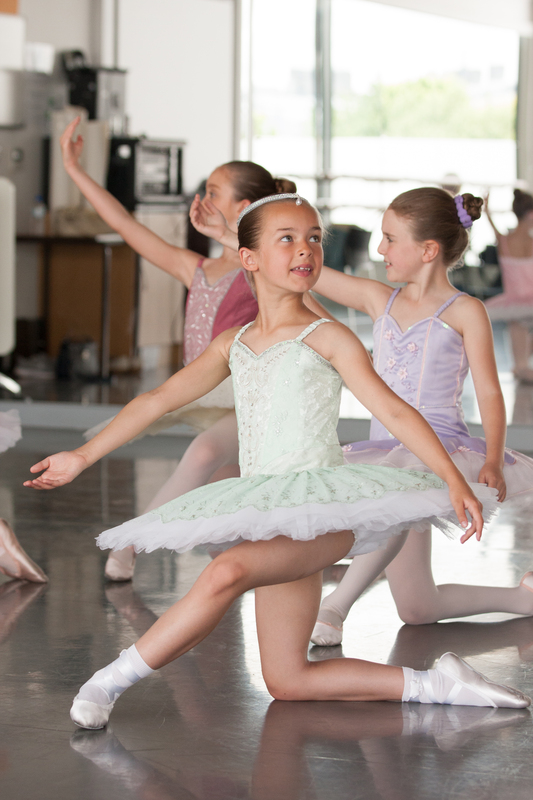 If your child is talented in either one or all types of dance they are then asked if they would like to join the Festival class. 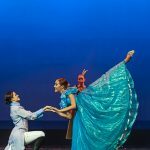 The pupil begins with a one to one lesson learning a solo dance and then once they have learnt their solo they attend the Festival Class and have the opportunity to practice their dance on stage, working towards the next competition. At the competition they wear a costume depending on what kind of dance they have been chosen to do if it’s a ballet solo they wear a tutu, they can compete from age four to eighteen depending on the rules of the festival. Festival work is very good for self confidence and stage presence.